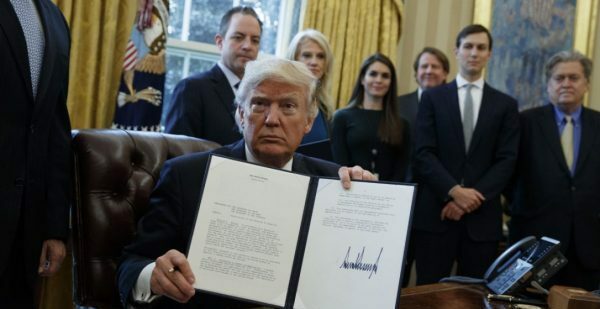 One of the Trump energy policies was the approval of the Keystone XL pipeline which had been rejected by former President Barack Obama. Toronto Star photo. The proposed Trump administration energy policies, which include subsidies for coal and nuclear plants, were supposed to boost the American energy industry, but some sectors have been critical of the plan. “Subsidies don’t make you competitive – and don’t make you great again,” Robert Flexon, president and chief executive of Dynegy Inc, a Houston-based utility that owns both coal- and gas-fired power plants, told Reuters. 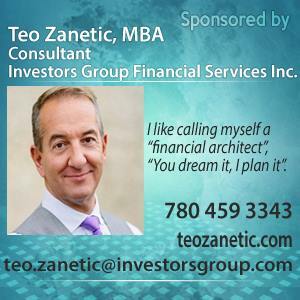 Follow Teo on LinkedIn and Facebook. Such policies in complex industries like energy may end up helping one sector but harming others and ignore impacts on profits, hiring and emissions reductions. They also highlight the intricate nature of energy regulation and the how difficult it is to appease competing interests. Trump energy policies have so far okayed include rollbacks of regulations limiting carbon emissions, methane and other pollutants and drilling access to Alaska’s Arctic National Refuge. As well, a coal-mining moratorium on federal lands has been lifted. However, it is yet to be seen if the Trump energy policies have helped any energy companies, including those the moves were targeted to assist. Some administration proposals have been stalled amid divisive politics, while the market has taken the steam out of others. The impact of the Trump energy proposals are unclear. Demand for additional drilling and mining leases on US federal lands has been weak. Top US oil and gas companies have reported in regulatory filings that environmental regulations have little impact on their business. And Trump’s support for the coal industry has had little impact on US coal consumption. Speaking with Reuters, Robert Murray, chief executive of Murray Energy Corp., said Republican efforts to increase coal use have addressed the “low hanging fruit” of overturning some environmental regulations, but have not tackled tougher issues. Fossil-fuel companies wield influence in the Trump administration and have been granted easier access to decision makers. According to Reuters, coal, oil and gas company executives have met regularly with senior administration officials. But, a representative of the oil and gas industry says it feels let down by the Trump administration. Susan Ginsberg, senior vice president of regulatory affairs for the Independent Petroleum Association of America said her industry had hoped Trump would remove government interference. She told Reuters that the industry expected that “markets would be allowed to work”. The Trump administration has said renewable energy is expensive and not viable without government support, but the White House has not moved to repeal tax breaks for renewable energy firms. These tax breaks will amount to $12.3 billion by 2020 and are supported by some Republicans. Reuters reports that even as stock markets soared in 2017, the Standard & Poor’s 500 energy index lost over 7 per cent.